I was nervous and jittery as we began our descent into Nadi, it felt like I was going to meet a lover, my heart was beating fast and when we finally landed it took all my self control not to push past all the people in the aisle. 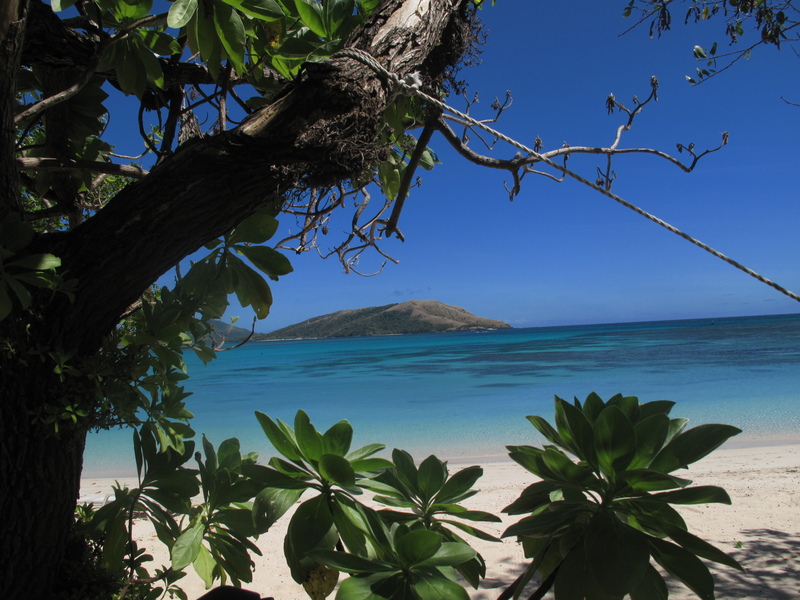 At last I was down the stairs and on the tarmac taking big deep breaths of Fiji…. warm damp air tinged with just a hint of sugar cane.